Of course, we’re seeking to change that with Well+Good’s inaugural wellness retreat in Palm Springs. (You’re coming, right?) But if you want to extend your professional pause a little longer, you may want to stop off in a nearby destination that harkens back to your college spring break days: Mexico’s Riviera Maya. Keep reading to find out how to have a healthy spring break in Mexico’s Riviera Maya. If your idea of a vacation equals early bedtimes and pre-dawn meditation, you probably shouldn’t stay at a major resort in Cancun or Playa del Carmen during spring break season—for obvious reasons. Instead, check out Mayakoba, a nearby, private beach community known for its sustainable ethos, lush jungle landscape, and a roster of luxury hotels that includes Fairmont, Rosewood, and Banyan Tree properties. 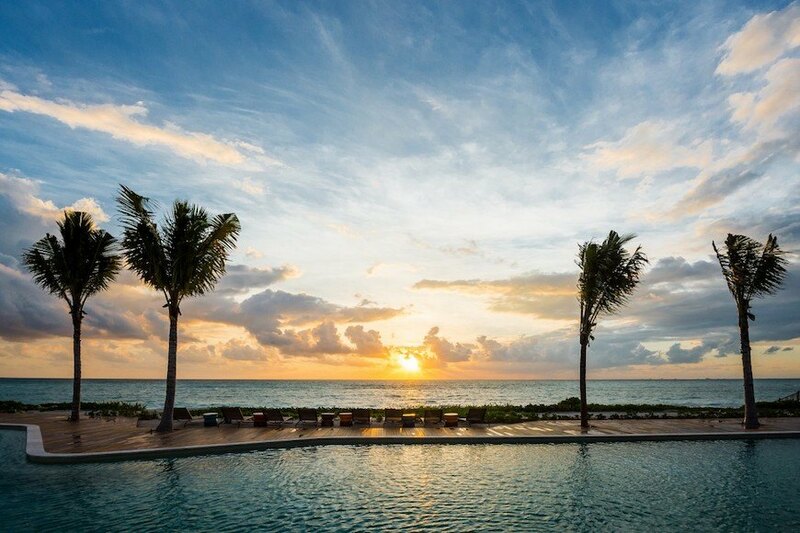 The latest (and most affordable) resort to open on the land is the Andaz Mayakoba. Here, wellness is infused into pretty much every aspect of the guest experience. You’ll get your cardio in by cycling, stand-up paddle boarding, kite surfing, and hiking; you’ll have plenty of plant-based meal options at its four restaurants; and you’ll have the opportunity to give back by booking a spa treatment and beach cabana created in partnership with (RED), with proceeds going to the non-profit’s fight against AIDS. Mayakoba’s location is super central—it’s 10 minutes by taxi from Playa del Carmen, 30 minutes from Cancun and its airport, and an hour from Tulum. But if you’d rather be in the middle of the action (and save some money), there are tons of dreamy Riviera Maya Airbnbs for under $200 a night. When in Mexico, it’s tempting to subsist exclusively on fish tacos and guac—I get it. But if you do that, you’ll be missing out on lots of great, healthy options that Riviera Maya locals know and love. Playa del Carmen has an especially stellar (and inexpensive!) plant-based food scene. 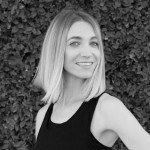 Don’t miss The Pitted Date for a dairy-free hibiscus latte, gluten-free vegan waffles, or a superfood salad; Aloha Raw Bar for Instagrammable acai bowls; Que Huevos for comfort food (breakfast tacos, veggie burgers) and a patio perfect for people watching; and Bio-Natural for its organic market. In Cancun, get botanical décor inspo from Restaurante Natura, grab sushi with a Mexican twist at Irori, or pick up a smoothie and a salad at local faves Leaf and 100% Natural. Sure, you could keep up with your at-home workout routine by taking an English-language Pilates reformer or yoga class, but there’s a lot more fun to be had by breaking a sweat outside. One thing you definitely shouldn’t miss? Spending an afternoon at one of Riviera Maya’s many cenotes—essentially they’re giant sinkholes in the ground exposing underground lagoons, once considered sacred spots by the Mayans. Today, visitors flock to them for swimming, snorkeling, and cliff-diving, with the reservation-only Cenotes Tankah and Dos Ojos being two of the best options. Mexico is emerging as a pretty magical spot for healthy travel. Here are six perfect places to stay in Todos Santos, and four Airbnbs in Isla Holbox that are total home décor goals.